Mobile phones are excellent tools. 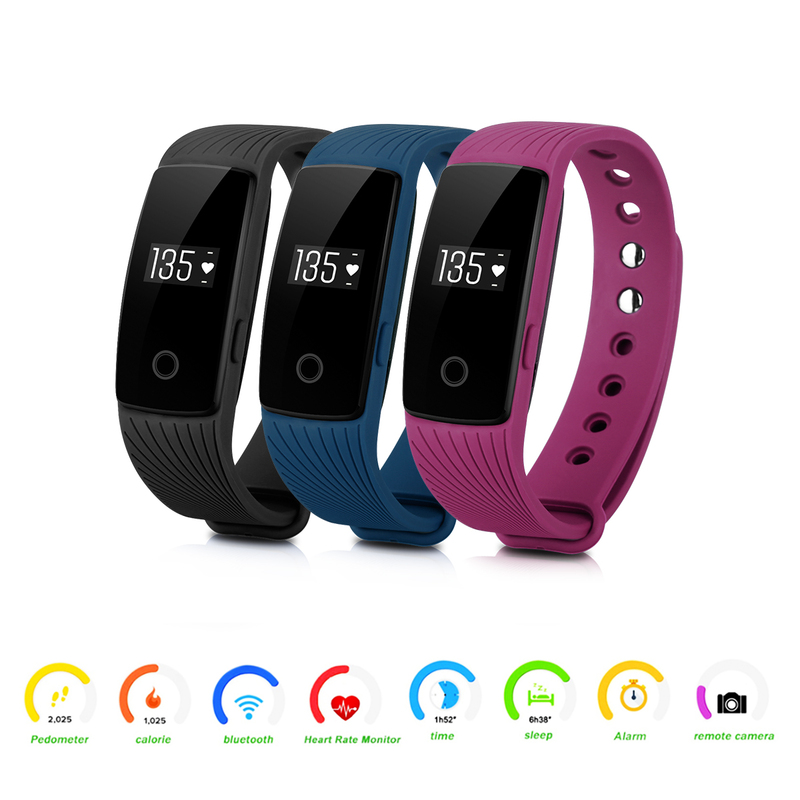 Their basic functions include making phone calls, surfing the internet, texting other mobile users, taking photos, sending files, listening to music, or watching videos. We love phones so much that we take them everywhere even to the toilet. However, they can do other interesting things. For instance, you can use your phone as a flashlight. If you download an app with the SOS feature, you can use it during an emergency. The calendar app on most phones is an excellent productivity tool. You can plan your day, week, and month using the app. It can remind you of upcoming birthdays and special events. 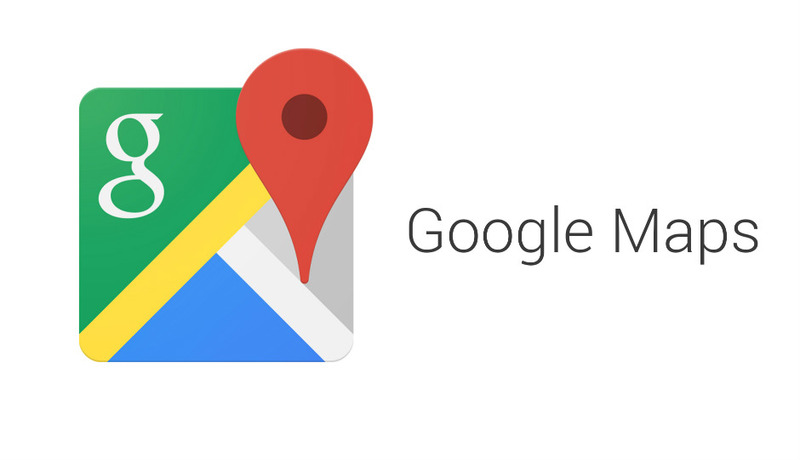 Google Maps is an indispensable application for the modern world. You can get directions for more than 15,000 towns and cities worldwide. It highlights the borders of a city, county, province, state, and postal code. You can navigate any strange city or town with Google. If you need information about local businesses and more, you get them at your fingertips. Furthermore, you can explore the world from the comfort of your home with street views, 3D buildings, and receive traffic information. Thus, it is one of the interesting and invaluable tools. The app is available for both iOS and Android users. 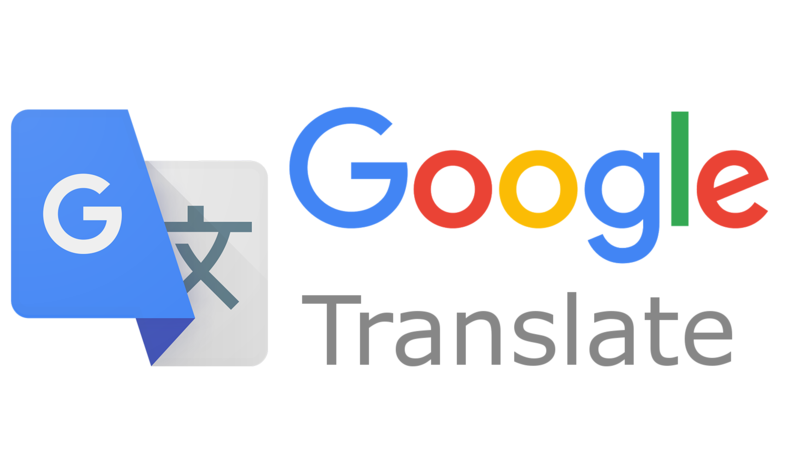 You can translate 103 languages. The tool keeps getting accurate by the day. Now, you can translate 32 via languages voice in “conversation mode, 27 via real-time video in “augmented reality mode, and 37 via photo. It also features handwriting and text input. With the tool, you can interact with anyone across the world. The app creates reference lists, citations, and bibliographies in several referencing styles such as APA, Chicago, Harvard, and MLA. You can also access it online. If you are a student or professional, it could be an invaluable tool. The tool is garnering many users by the day. It allows someone to check up to 250 types of grammatical, punctuation, and spelling mistakes. You can check the text for plagiarism. Its free version has limited functions such as checking for grammar mistakes. The paid version gives useful insight into more advanced writing issues. Thus, it is a simple tool to elevate your writing quickly. 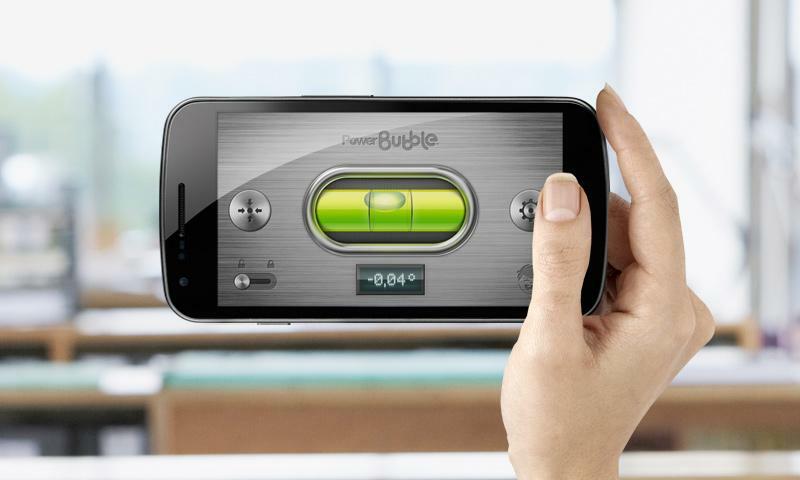 Bubble Level turns iOS, Windows, and Android devices into a spirit level. It utilises the phone’s accelerometer. If you are hanging a picture or assembling a piece of furniture, it will come in handy. You first calibrate the accelerometer by placing the phone on a flat surface and proceed from there. You can use your phone to count the number of steps you take in a day. The app available for both iOS and Android devices also tells you the number of calories you have burned. There is no shortage of great apps to turn your phone into a multipurpose tool. This entry was posted in Tools and tagged Mobile Tools by Dennis Thompson. Bookmark the permalink.